“It is necessary to ban GMOs, to impose moratorium (on) it for 10 years. While GMOs will be prohibited, we can plan experiments, tests, or maybe even new methods of research could be developed. 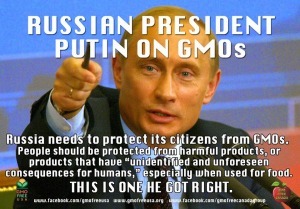 It has been proven that not only in Russia, but also in many other countries in the world, GMOs are dangerous. Methods of obtaining the GMOs are not perfect, therefore, at this stage, all GMOs are dangerous. Consumption and use of GMOs obtained in such way can lead to tumors, cancers and obesity among animals. Bio-technologies certainly should be developed, but GMOs should be stopped. We should stop it from spreading. 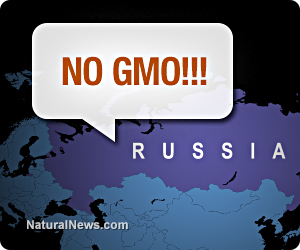 ” – Irina Ermakova, VP of Russia’s National Association for Genetic Safety. « Doritos flavored Mountain Dew = DEWITOS?? ?